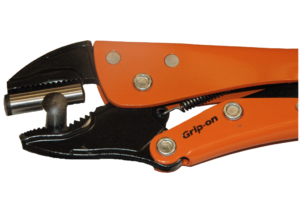 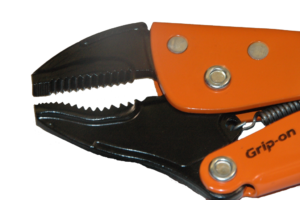 Grip-On Tools has incorporated a Locking Plier with Straight & Curved jaws. 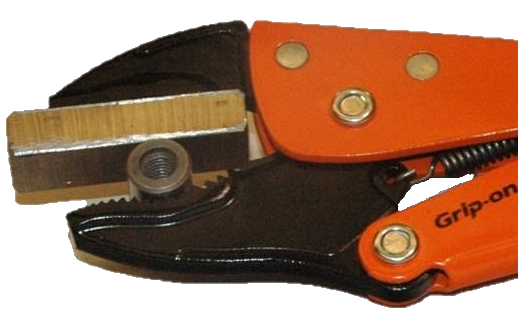 At the moment we offer this product only with 10″. Product family reference is 120-10. Application area; Round, flat and large objects. 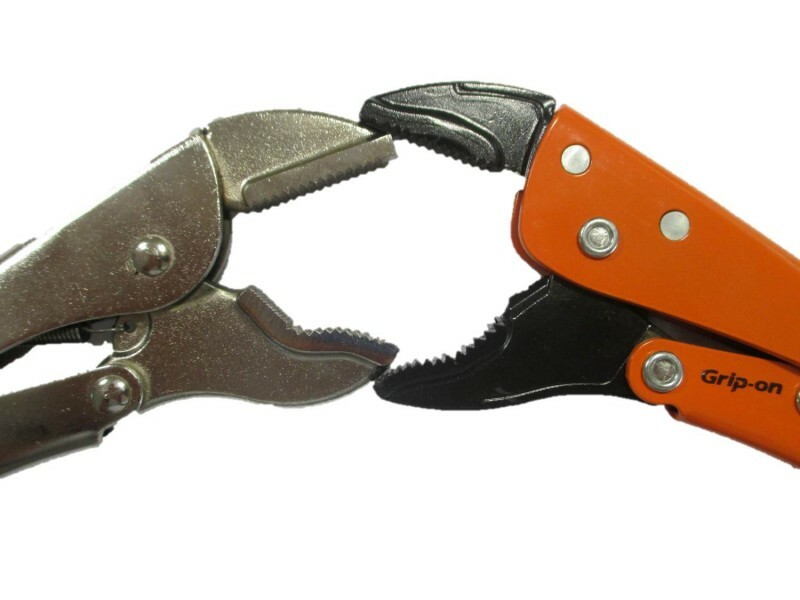 High capacity on the Jaws.